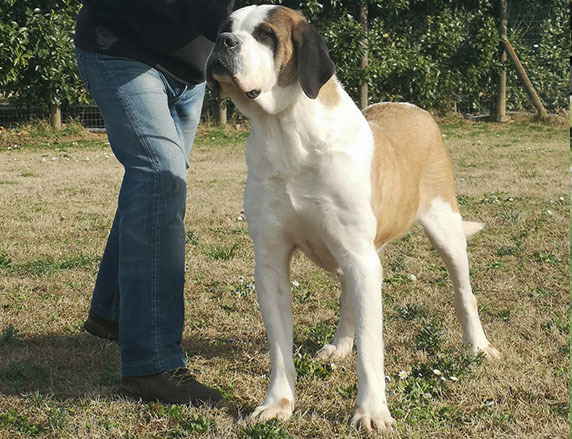 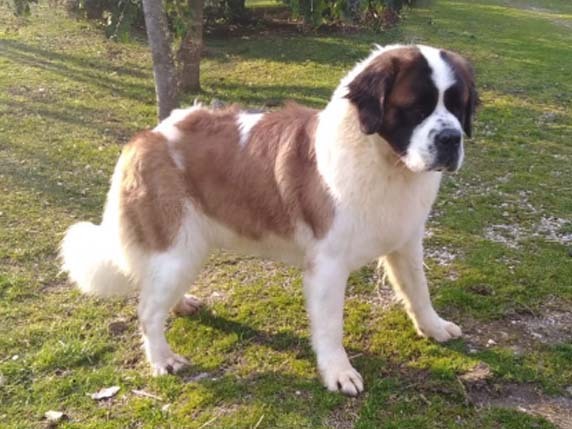 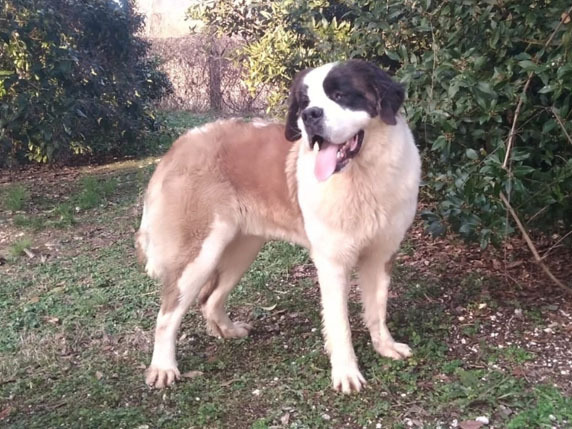 List of female dogs breeding Casa Munno (Roccasecca, Italy). 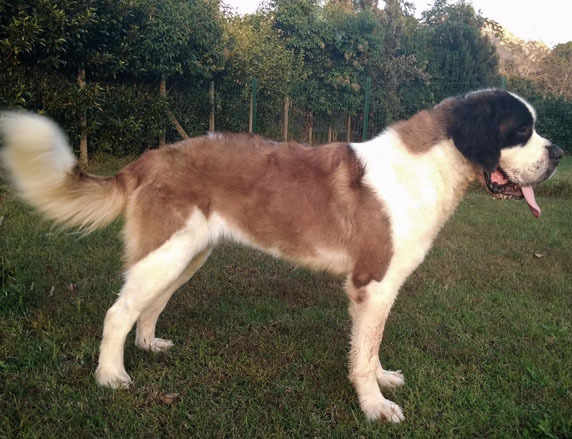 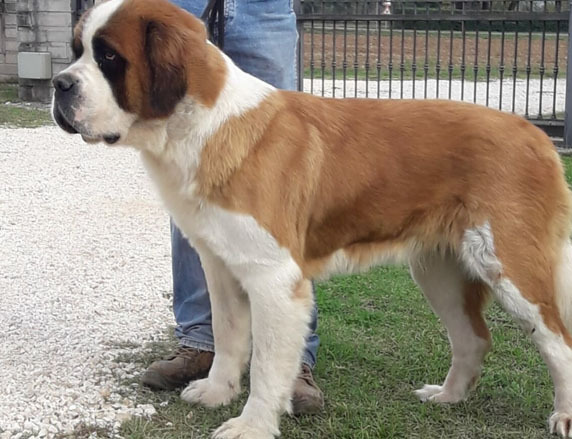 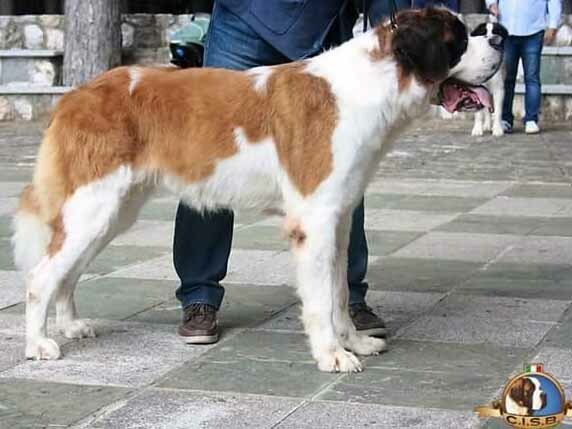 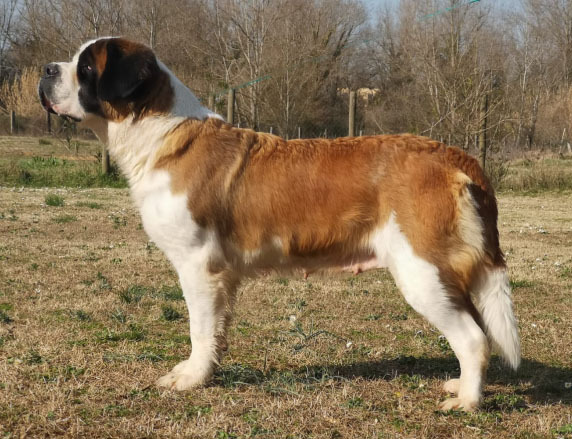 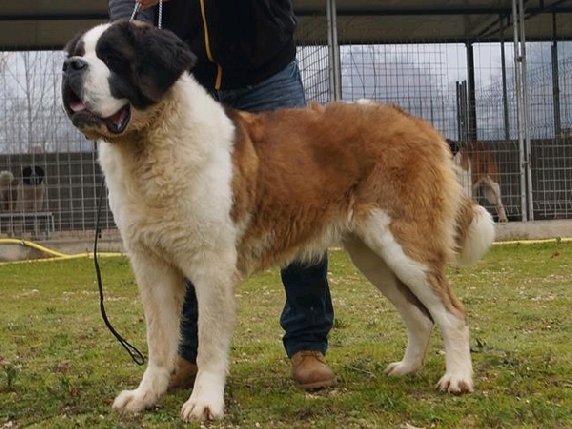 Cane San Bernardo female long-haired three colors. 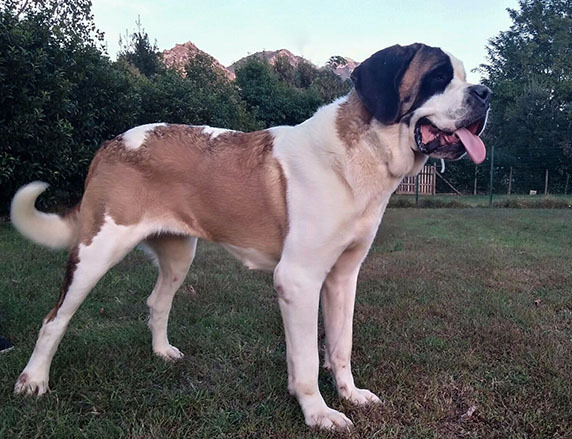 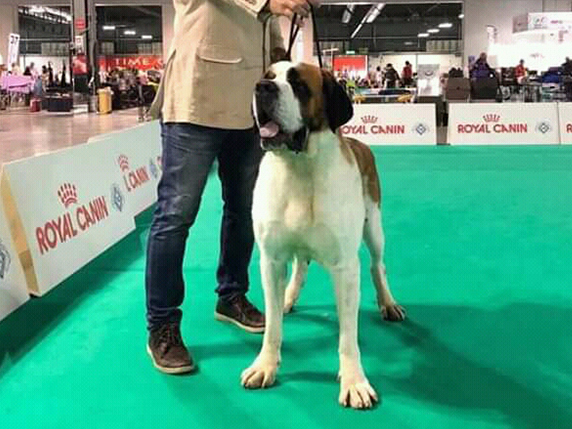 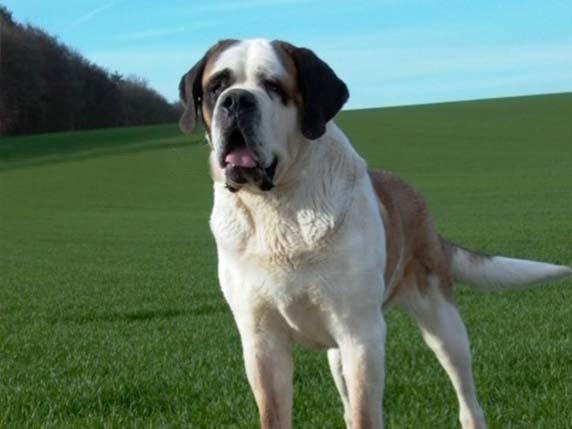 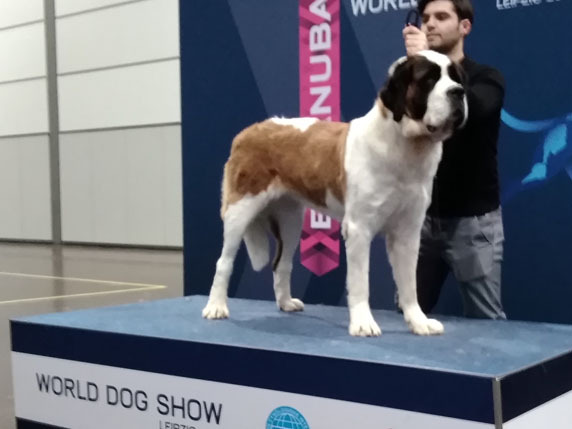 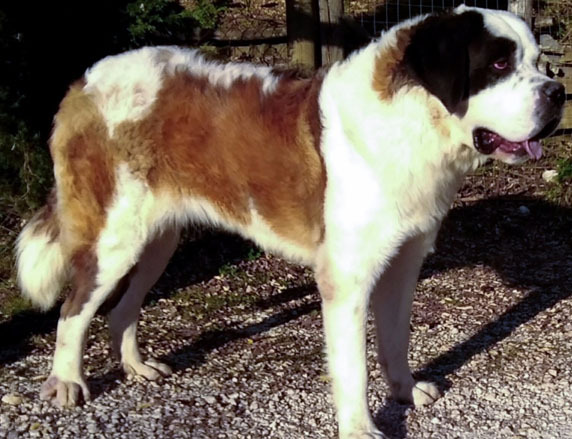 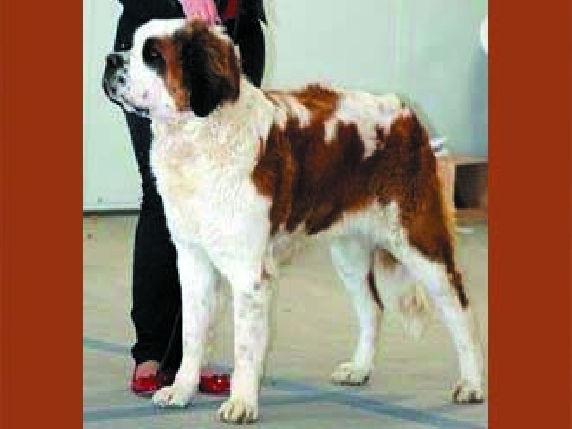 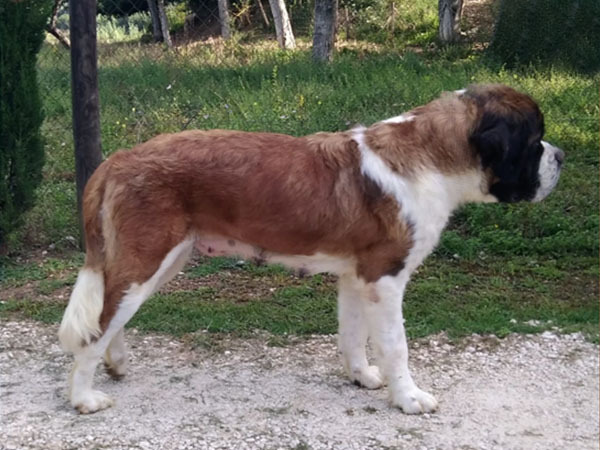 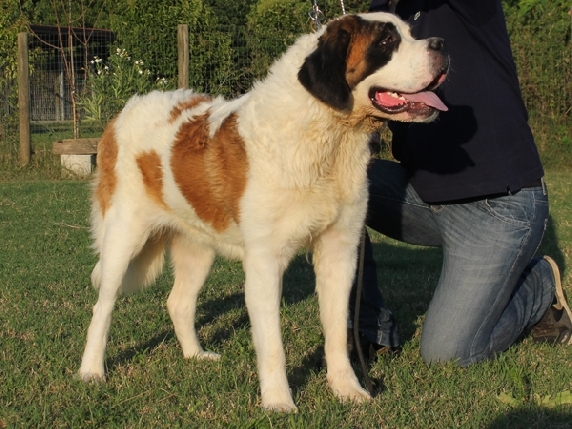 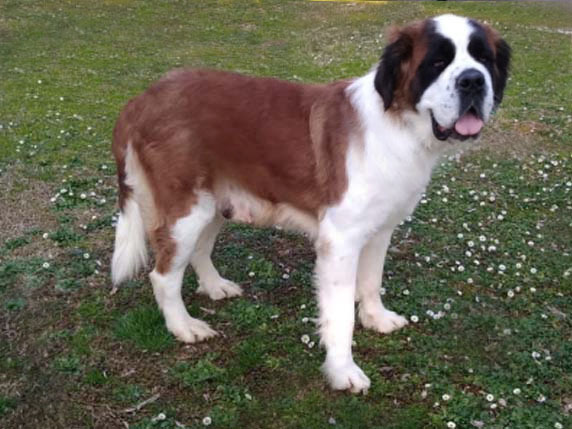 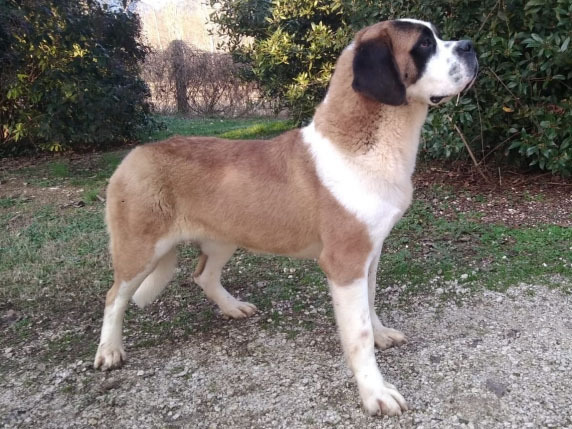 Saint Bernard Dog femmina a pelo corto white and red.